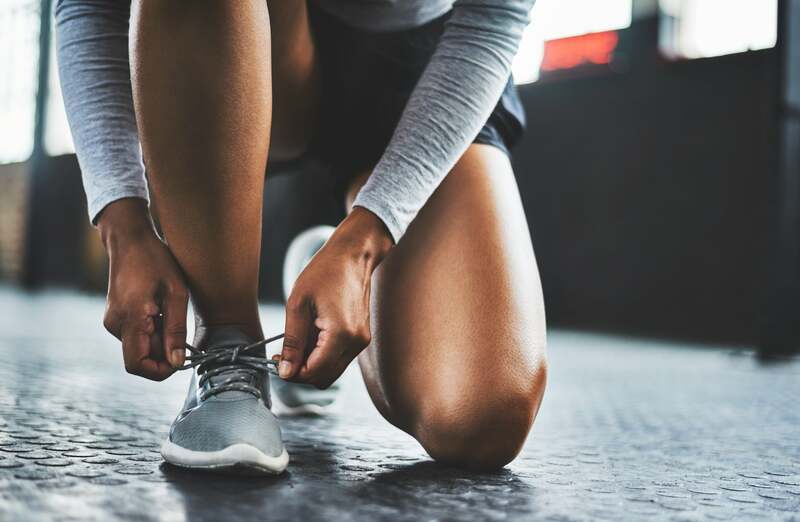 “How much cardio do I need to lose weight,” is one of the most common questions asked when it comes to working out and achieving your weight-loss goals. During Halle Berry’s most recent “Fitness Friday” series on Instagram, Halle and her trainer, Peter Lee Thomas, answered questions from her followers, and this was the first question they got asked. “I think it’s good to start off with anywhere between two to three times a week with cardio,” Peter said. If this sounds like too much for you to begin with, Peter suggested scaling back to one day a week and gradually working your way up to two to three days of cardio each week. “I think that’s quite sufficient if you’re doing it right,” he added. If you’re wondering what to do during the other days of the week, Peter suggested strength training (here’s a four-week beginner plan to get you started) and to do active recovery like hiking. “Start playing around with those numbers and see if it works for you. And always, always know that you can modify it and adjust based on your needs and your fitness level,” he said.